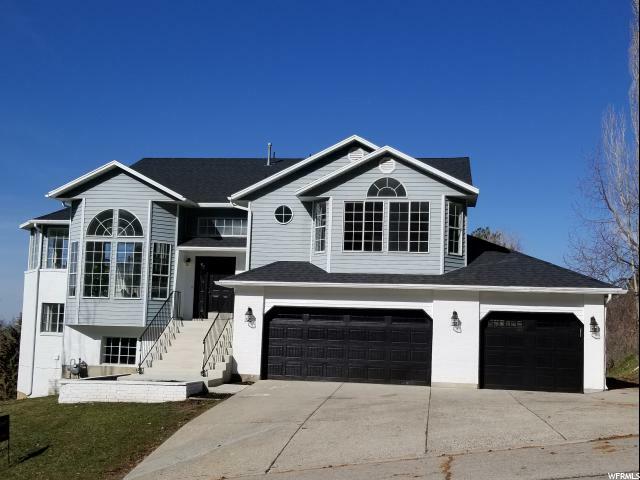 All SHERWOOD HILLS homes currently listed for sale in Provo as of 04/18/2019 are shown below. You can change the search criteria at any time by pressing the 'Change Search' button below. "Beautiful Provo East bench home, 7 Bedroom, 4 bath, with Mother-in-law apartment and gorgeous views. This home features new carpet, 3 tone paint, wood floors, 3 car garage, and an enticing layout. Nestled in the heart of Sherwood Hills it details a large deck and patio lookout of the Mountains & Utah Lake landscape. Home also features a new roof, new HVAC unit, paint and carpet. FURNITURE IN HOME IS INCLUDED IN THE PRICE OF THE HOME FOR A LIMITED TIME. Truly a one of a kind home. Come see it today! "